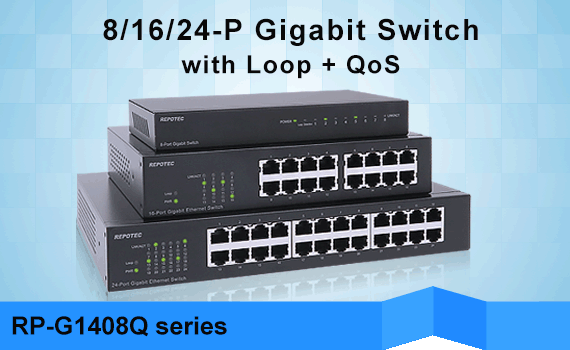 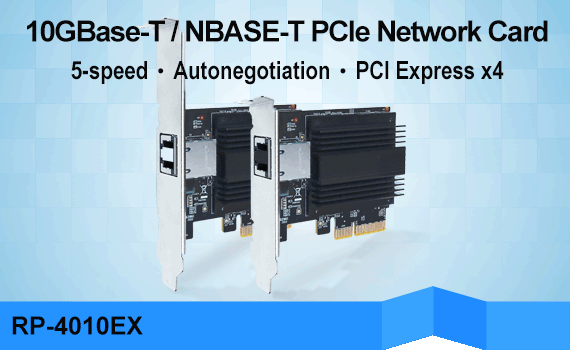 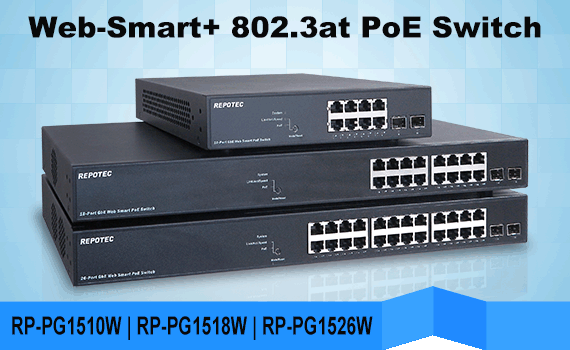 As a reliable outdoors AP/CPE solution,RP-WAC5422S utilizes advanced Atheros extended Range technology. 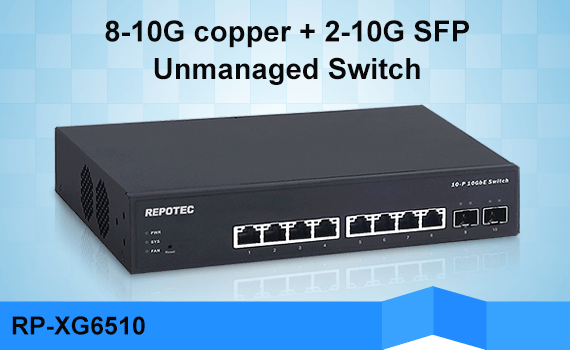 It operates in 2.4GHz band compliant with 802.11N/b/g standard and with advance features for outdoor application. 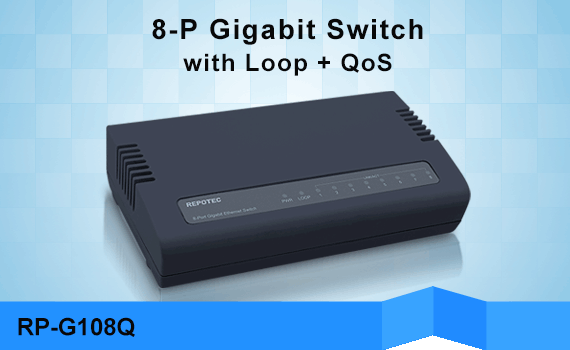 The device supports smart software features (RSSI /ACK) that optimize bandwidth in transmission and receive on long-ranged operation . 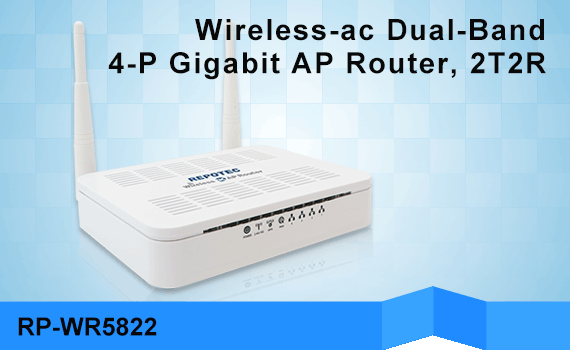 It supports 4 operation modes of AP, Client, WISP, WDS Bridge (up to 8 WDS maximum), and SNMP v1 & v2c network management for WISP. 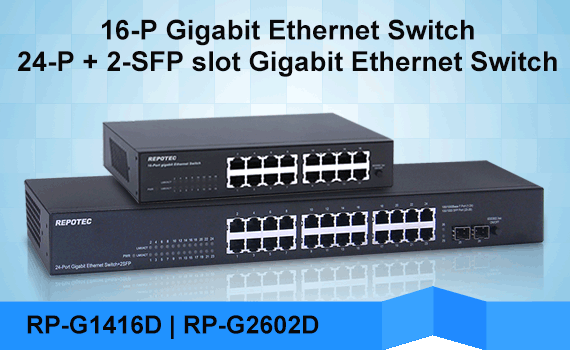 The data transmission rate that RP-WAC5422S supports is up to 300Mbps in 11n mode, and it is the most suitable for Enterprises or off-site locations in request of LAN or Internet access without cabling issues for wired cabling. 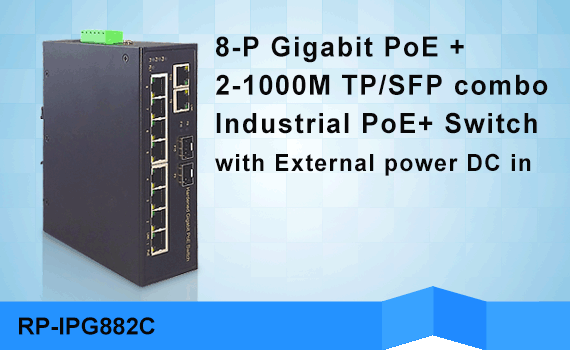 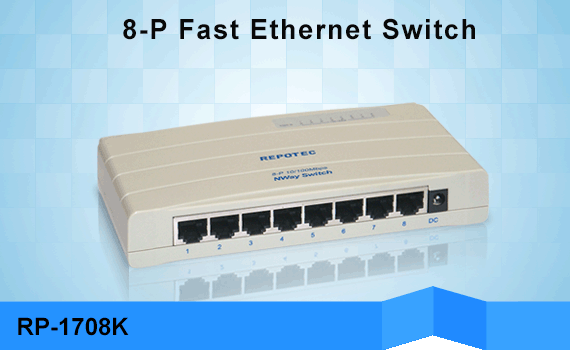 It also support passive PoE and that makes installation easy without any environmental limitation.